The Grand Aero 3 Mirror offers the maximum view possible when towing, combined with very high stability and performance in high winds. This mirror enables you to see the top and bottom of your caravan so you can avoid hazards on the road. Its screws are high-grade stainless steel and turn in brass inserts that won't corrode, with chrome safety glass in the mirror to offer extreme longevity and avoid discolouration. 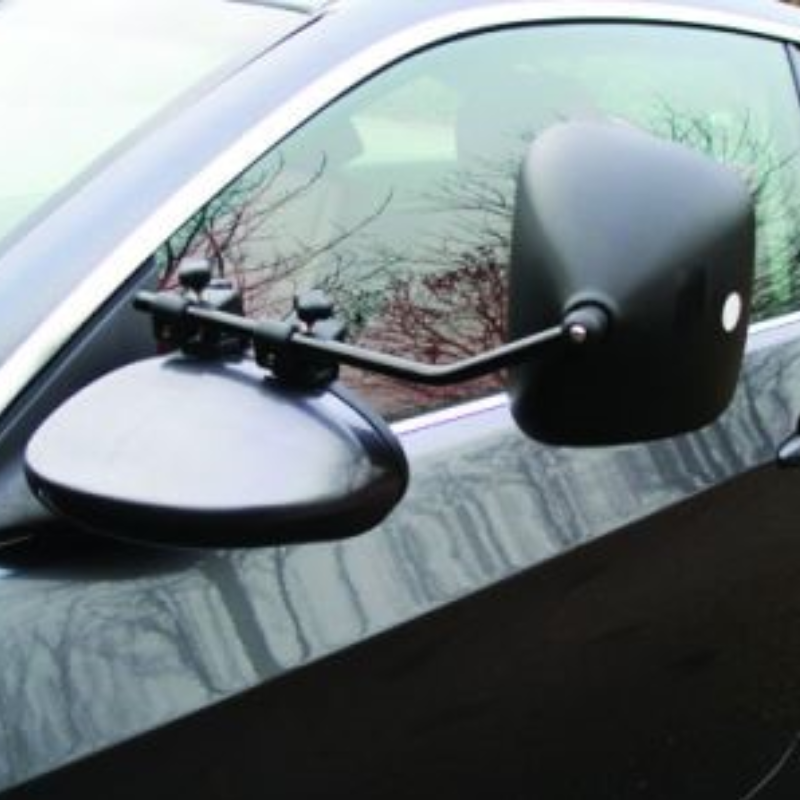 With a new, unique clamping system, the clamps will fit on vehicles with compound tapered flanges on the vehicle mirror housing.